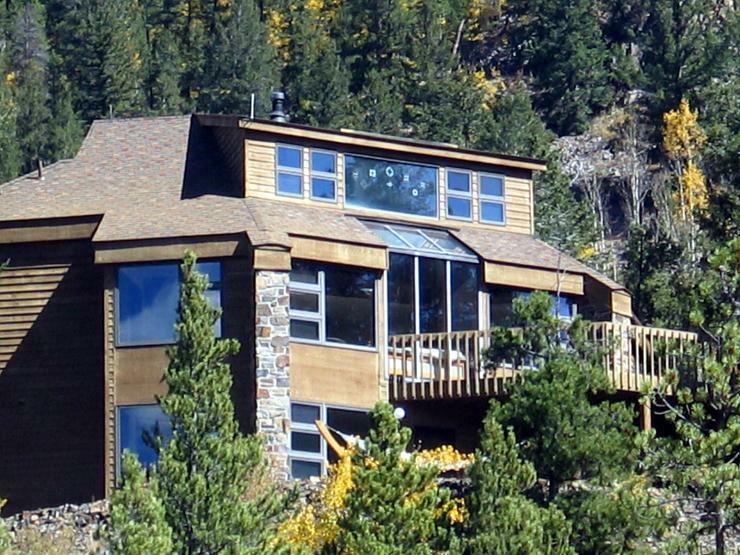 If you're planning a vacation to lovely Colorado, come rent this unique, spacious Keystone mountain home. Relax and enjoy the peaceful, quiet neighborhood. Business travelers and internet surfers can stay connected with free wireless high speed internet access. The Arapaho National Forest is at the end of the driveway for great hiking and snowshoeing. Cable TV is included in each bedroom, and a DVD and CD player are included in the loft. The attached one-car garage is heated for those cold winter mornings. Three full bathrooms ensure that this house can accommodate any group.